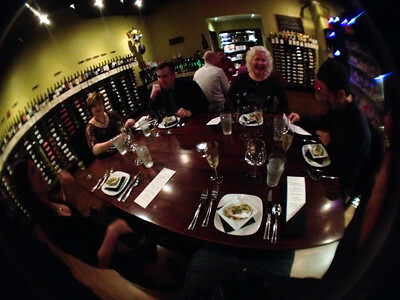 December 31, 2011 - NYE dinner and wine tasting at Screwtop. Taken with the iPro fish-eye lens on the Iphone. No flash, just ambient light.